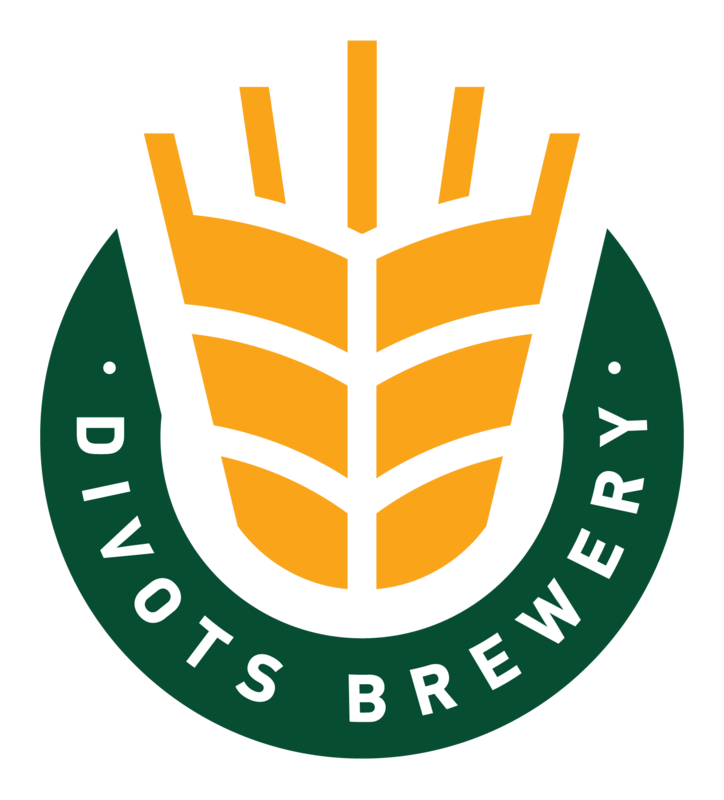 Experience the third Divots Brewery beer dinner! 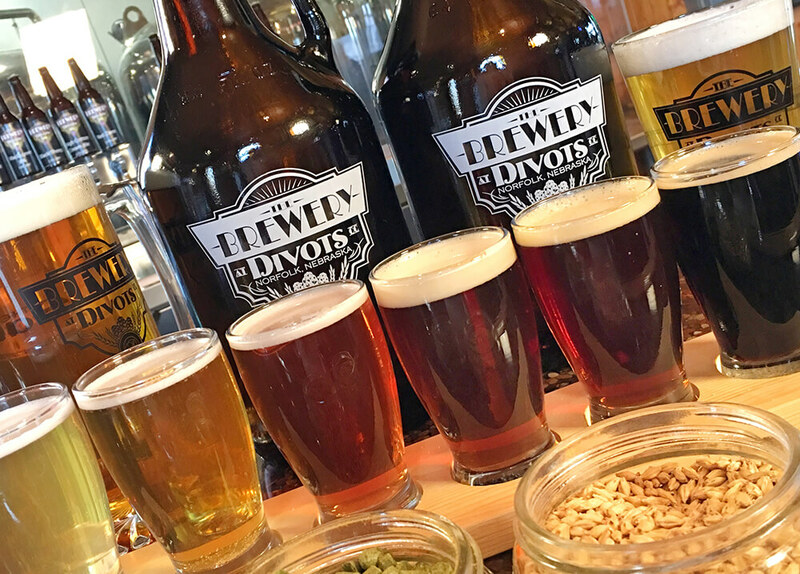 Chef Keith and Brewmaster, Jeremy, have put together a unique 4-course meal, each course paired with the perfect Divots beer! Keith and Jeremy will be discussing each beer and food combination and about food and beer in general. Tickets are $35 per person and there is limited availability so make your reservations soon! Please call 402-379-3833 to reserve your seat.